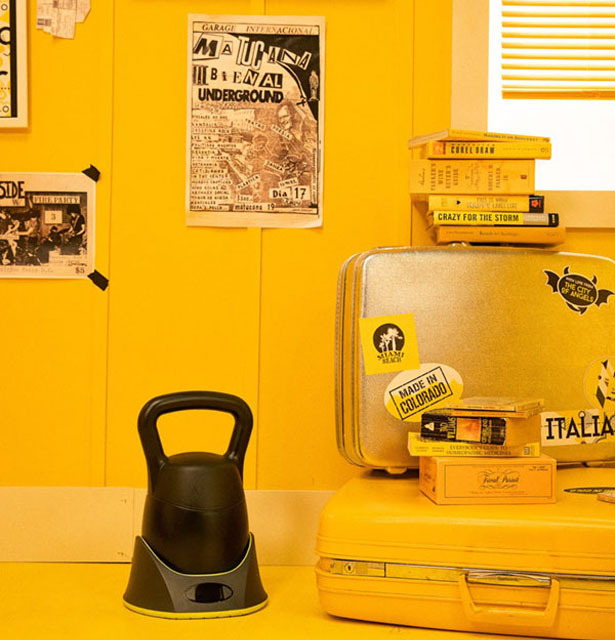 First of its kind, JAXJOX KettlebellConnect is a smart kettlebell that tracks your workout routines to make sure you are really getting into shape. 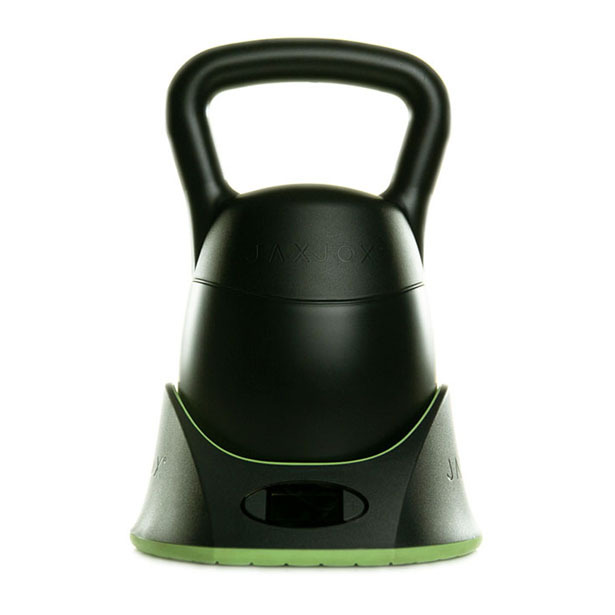 This digital kettlebell offers 6 weights in one place, you can change between 12 to 42 pounds in less than 3 seconds. 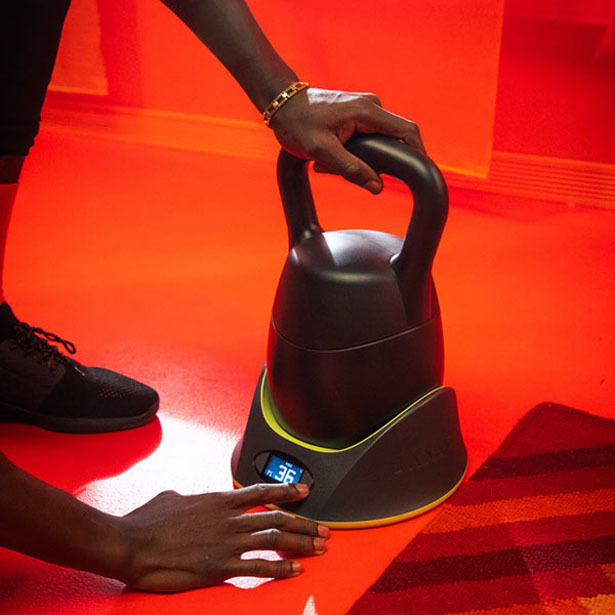 Equipped with multiple sensors, KettlebellConnect features 6-axis family of motion sensors with a 3-axis gyroscope and a 3-axis accelerometer. 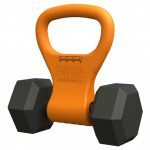 You can connect this fitness equipment via Bluetooth 4.0, it tracks your reps, sets, weight, and rest time, in the end, you can read your Fitness IQ result to see your progress. 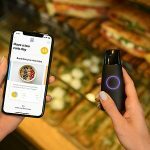 Thanks to low power consumption, JAXJOX KettlebellConnect lasts up to 14 hours on a single charge. 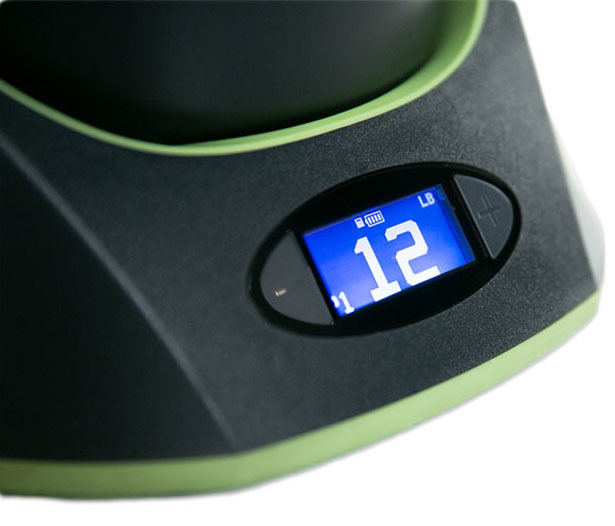 When it’s time to recharge, simply place this kettlebell onto its charging base, the LCD display will let you know when it’s done. 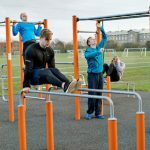 It’s a versatile piece of workout equipment where you don’t need much space, no more multiple kettlebells. 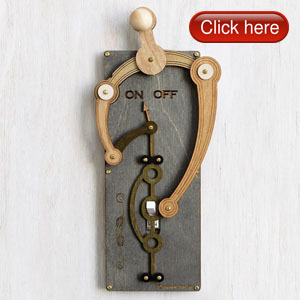 Adjust the weight with just push of a button, it’s an ideal equipment for traveling fitness professional. Tagged as 6-in-1 digital kettlebell design, app connected kettlebell design, smart kettlebell design.